Canada’s telecom regulator, the CRTC, has announced that starting December wireless providers will no longer be allowed to sell locked mobile devices or charge Canadians to unlock their phones for use on rival’s networks. The changes come six months after the regulator heard from consumer groups who accused some cellphone companies of violating the country’s Wireless Code, a code of conduct for carriers introduced in 2013, and called for the rules to be tightened and enforced. Canadians already pay some of the highest wireless rates of any G7 nation, and by keeping cellphones locked, carriers make it a little more cumbersome for consumers to switch providers. 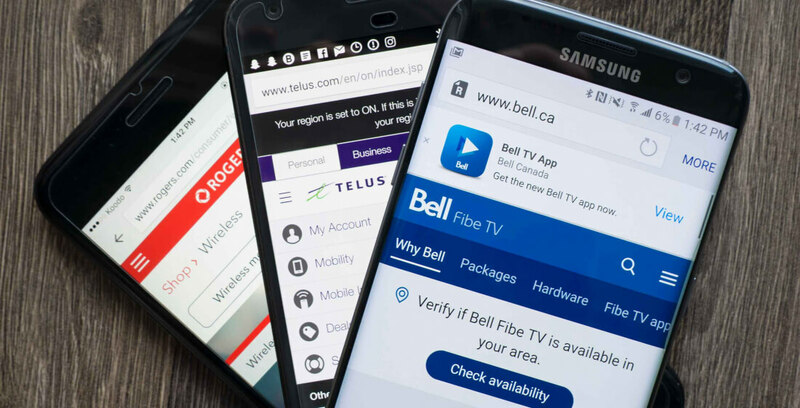 The nation’s “big three” Bell, Rogers and Telus all charge $50 for the one-time service, netting them a cumulative $37.7 million in 2016 for unlocking roughly 943,000 devices according to documents provided to the CRTC. The updated code also gives customers 15 days to get out of their wireless contracts for free, provided they return their devices in near-new condition and have used less than half their monthly limits. Currently, most carriers have more restrictive limits — at Bell it’s 30 minutes of voice usage and 50MB of data. The CRTC further clarified existing rules in the Wireless Code to combat bill shock. For shared plans, the account holder must be the one who consents to data overage and data roaming beyond the established caps of $50 for data overage and $100 for roaming. The caps apply on a per account basis, regardless of the number devices on the account, and these clarifications will go into effect immediately. Canada’s Wireless Code of Conduct was first introduced in June 2013, reducing three year wireless contracts to two years and demanding a more transparent and flexible format for subsidy payments over the course of that 24-month period. It also restricted roaming and overage charges, called for easier to understand contracts, and banned a 30 day wait period for customers cancelling their contracts.